← Paul. Three score and ten. Still going strong. 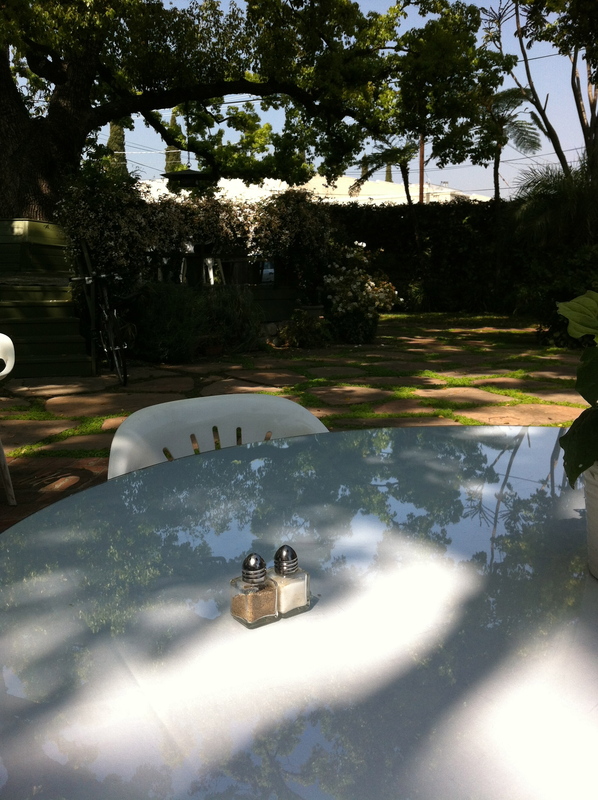 The definition of disappointment: Not meeting Petrea Burchard of Pasadena Daily Photo for lunch at the Happy Trails cafe today. Laid low by a migraine. We enjoyed her recommendation, but not as much as if she’d been able to join us. This entry was posted in Too good to miss and tagged Happy Trails, pasadena, Pasadena Daily Photo, Petrea Burchard. Bookmark the permalink.